The Durban-born singer is making waves across the country and is performing live on Breakfast with Martin Bester ahead of Prime Fest! Majozi visited Breakfast with Martin Bester ahead one of the biggest weekends of his life. He will be performing at Prime Fest, a Jacaranda FM music experience. He will also step onto the stage as the opening act for the international singer, Calum Scott in Johannesburg on Sunday. READ ALSO: Calum Scott is coming to Johannesburg! 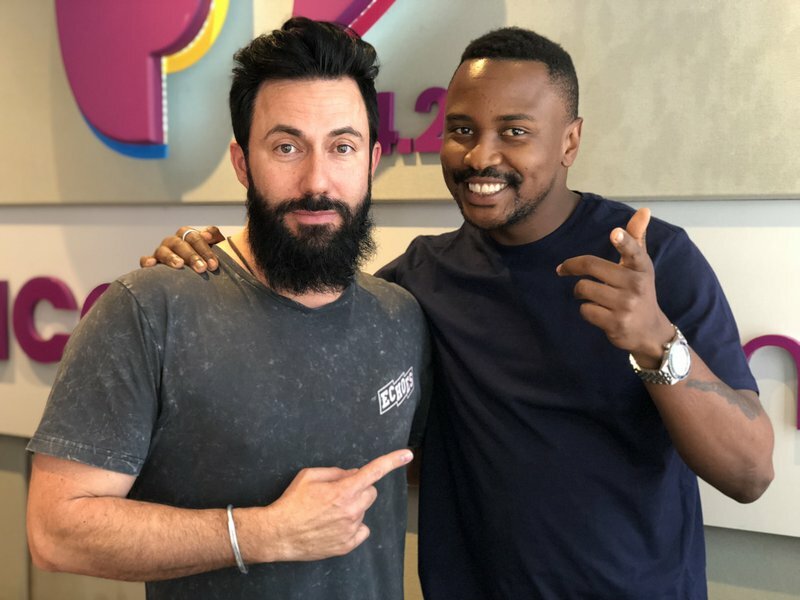 Majozi performs his latest single, ‘Waiting’ on Breakfast with Martin Bester.